Don’t hesitate to ask your plastic surgeon any questions that you may have. Here are some questions and other resources for you to download and take with you to your consultation. For the complete list of questions, download the full PDF. Print it out and bring it with you to your consultation. What are the different options for reconstructing my breasts? What are the risks and complications associated with breast implants? And with tissue expanders? Will I need tissue expanders? What is the process? 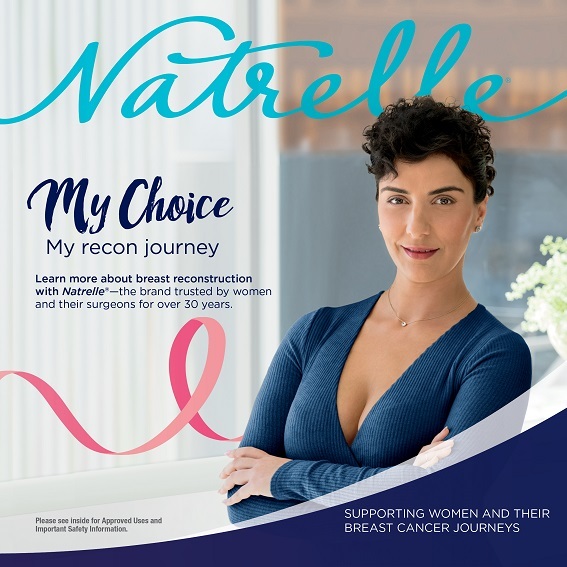 What is your experience with Natrelle® gummy breast implants? Do you have any before-and-after photos I can see? 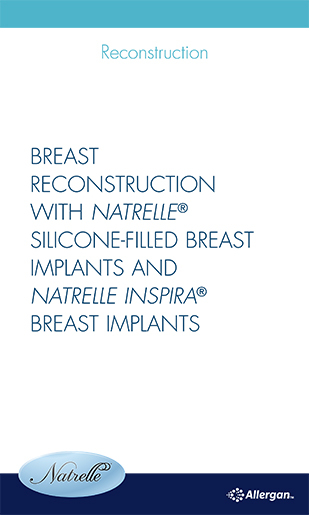 Explore your options for implant-based breast reconstruction with Natrelle®. 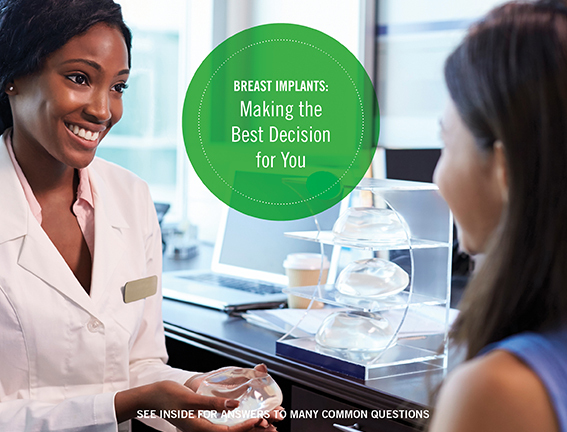 Everything you should know about breast implants to help prepare you for your consultation. 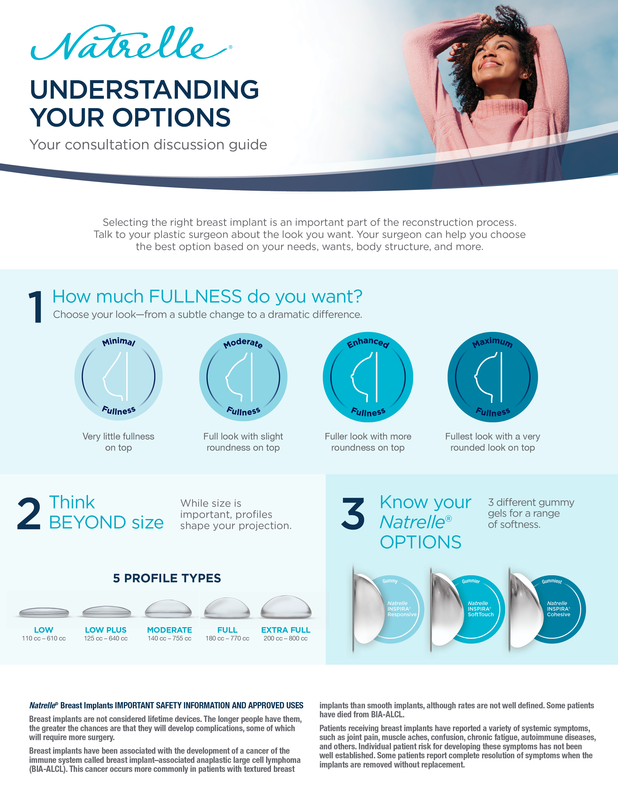 An overview of coverage for your breast implants. Facts about complications that may occur with breast implants to help you make the best decision for you.